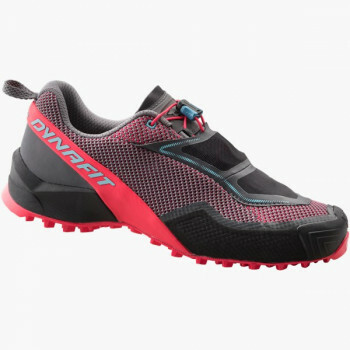 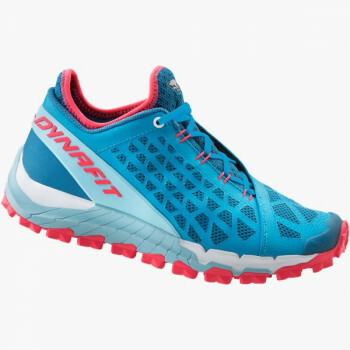 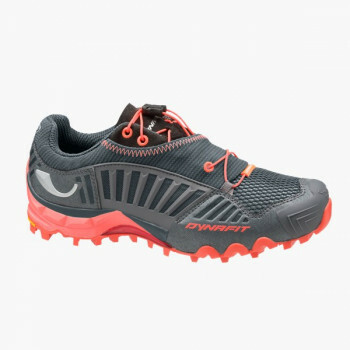 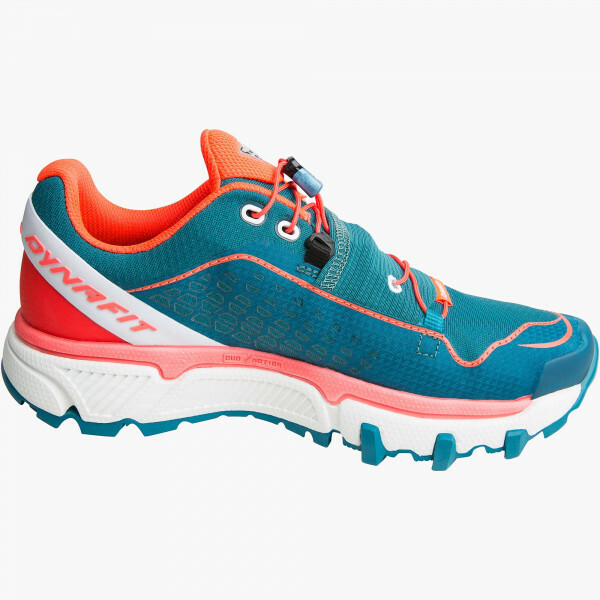 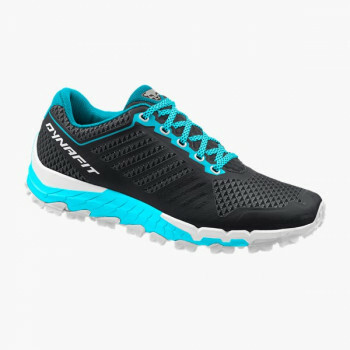 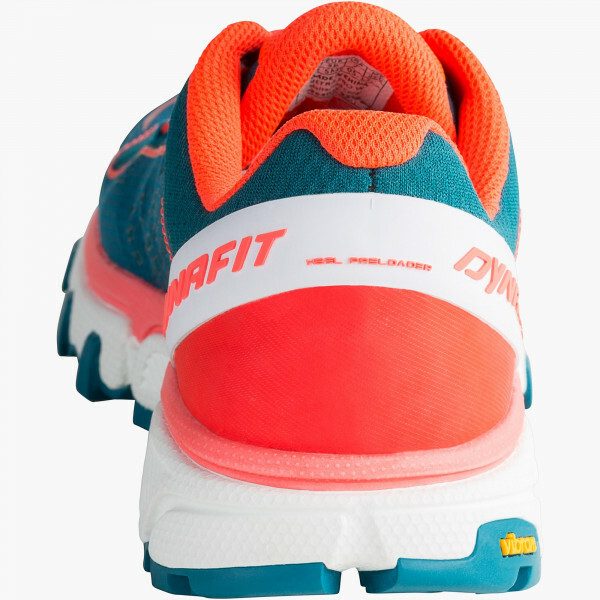 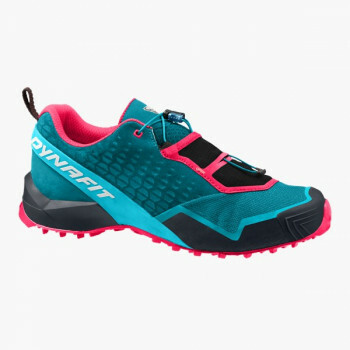 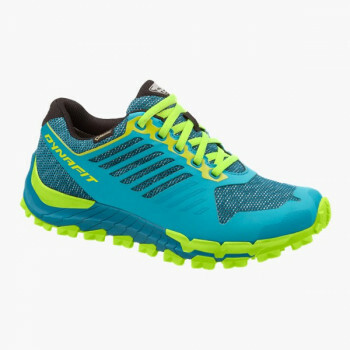 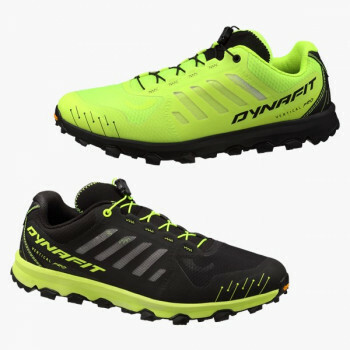 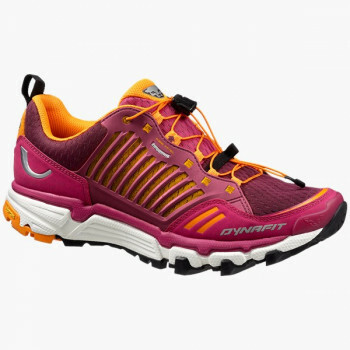 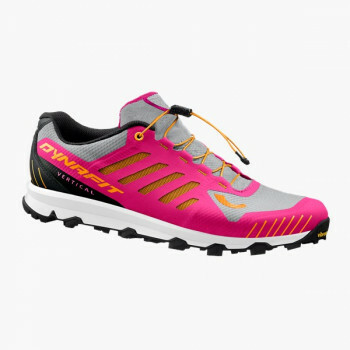 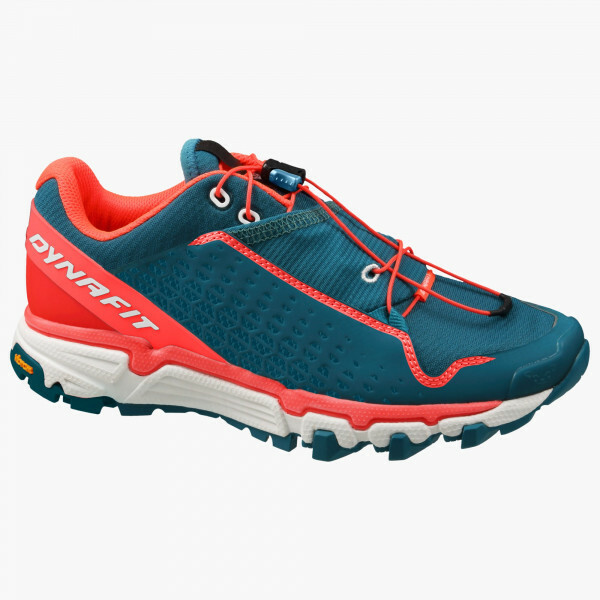 Optimum cushioning for long runs: the Ultra Pro Shoe is made just for women trail runners who seek cushioning, protection as well as stability for runs 40k or longer. 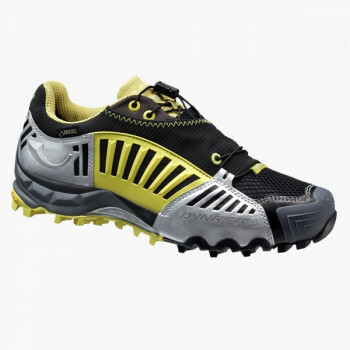 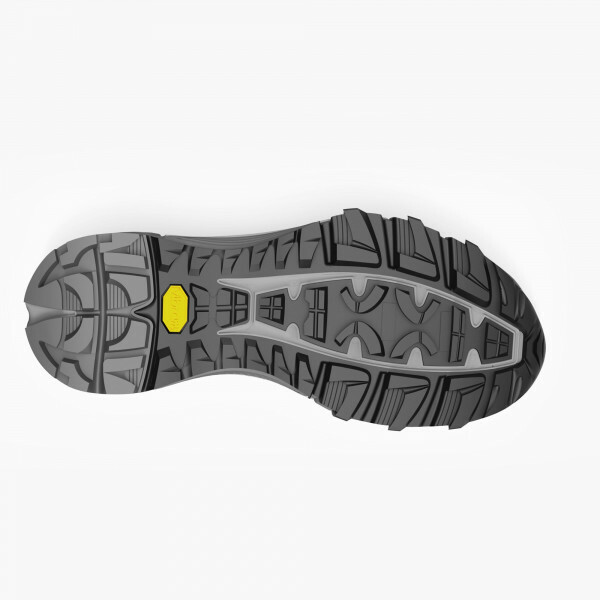 The Vibram® sole lends a balance of grip and traction to the shoe. 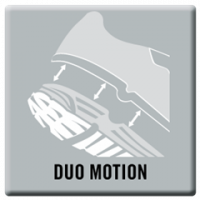 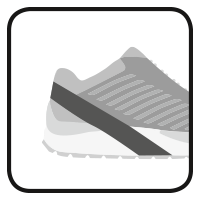 Diagonal reinforcements at the heel promote a natural running gait and increase comfort. 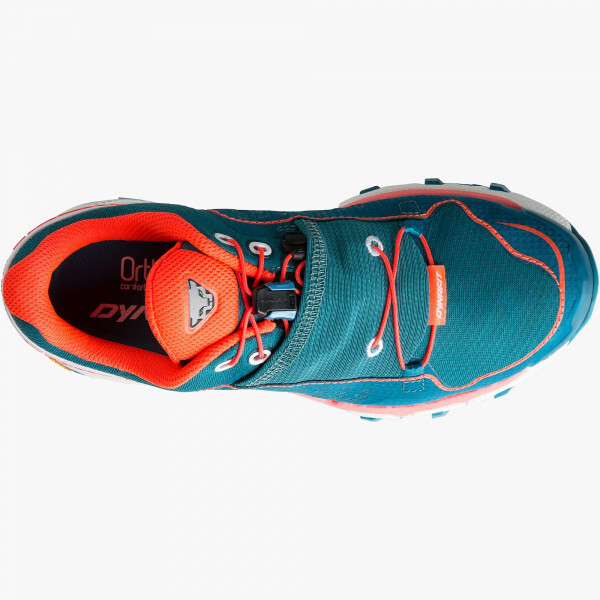 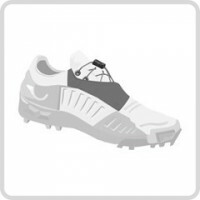 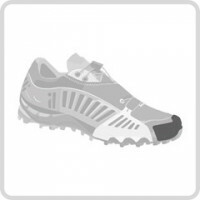 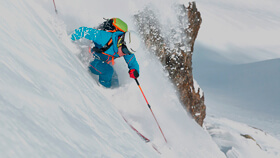 The quick lacing system is uncomplicated and speedy, with the ability to stow laces while running.